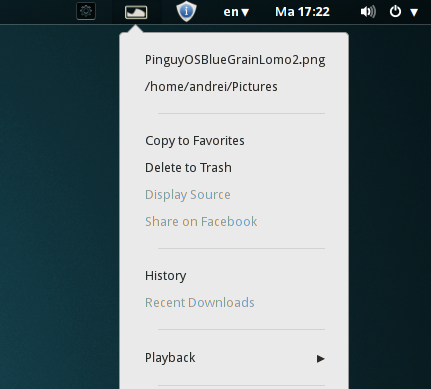 Pinguy OS is an Ubuntu remaster that uses GNOME Shell (3.10) by default, customized with extensions such as Gno-Menu, Media Player Indicator, Top Icons and more. It comes with many useful applications and tweaks by default, making Pinguy OS a great alternative for those who don't like to tweak or install applications but want everything to work out of the box. A data recovery script that uses TestDisk is included with Pinguy OS 14.04. 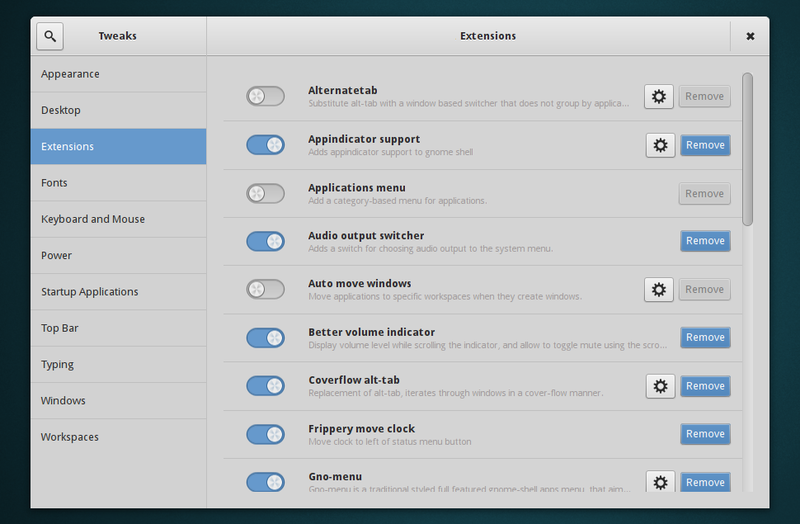 These are the new tweaks included with Pinguy OS 14.04 but there are many other tweaks / apps that improve the user experience available by default such as TLP (a tool that applies various tweaks to your laptop to save battery power), zram-config, preload (a daemon that stores the frequently used files in memory for faster startup times) and Profile Sync Daemon. 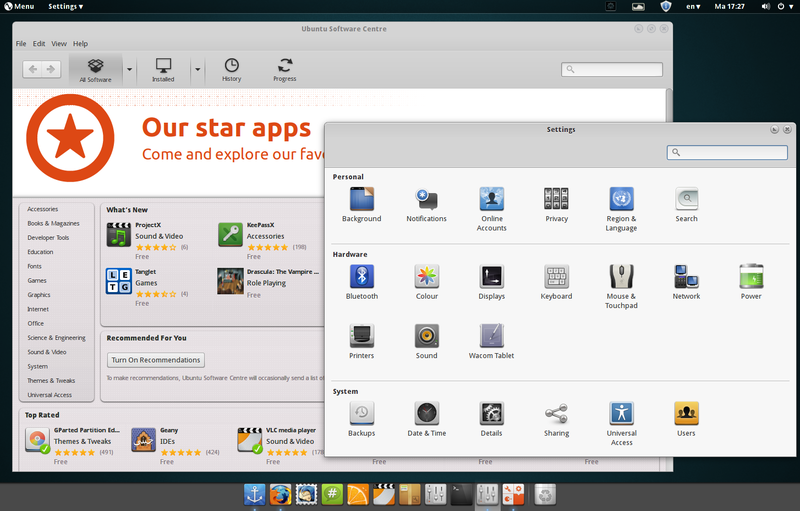 The latest Pinguy OS 14.04 ships with GNOME 3.10 by default but it was tweaked so you can easily upgrade to GNOME 3.12 - according to Antoni Norman, to make it work with GNOME 3.12, he had to add Restore-Extensions to startup which forces the extensions to start and "if you want to add extra Extensions and have them start you will need to remove Restore-Extensions from startup". 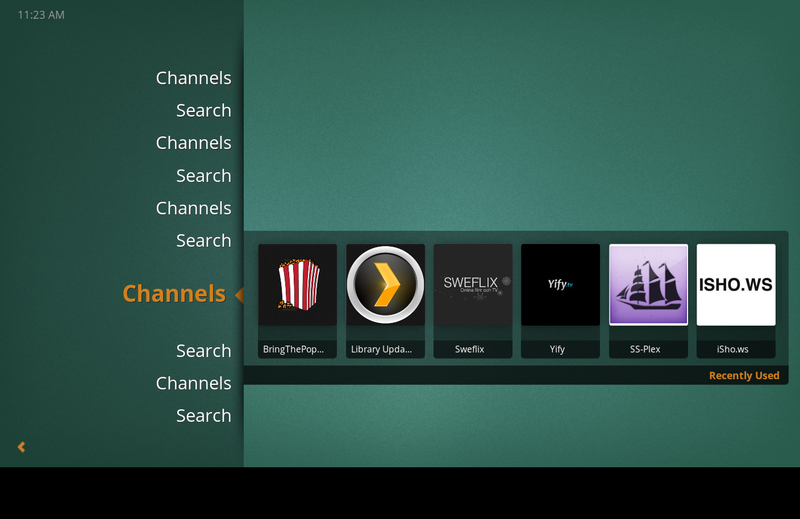 Pinguy OS 14.04 continues to use Docky, like in the previous releases: a bottom dock used as a taskbar / app launcher and a second dock at the left with auto-hide enabled by default, which lets you quickly access the folders in your home directory. 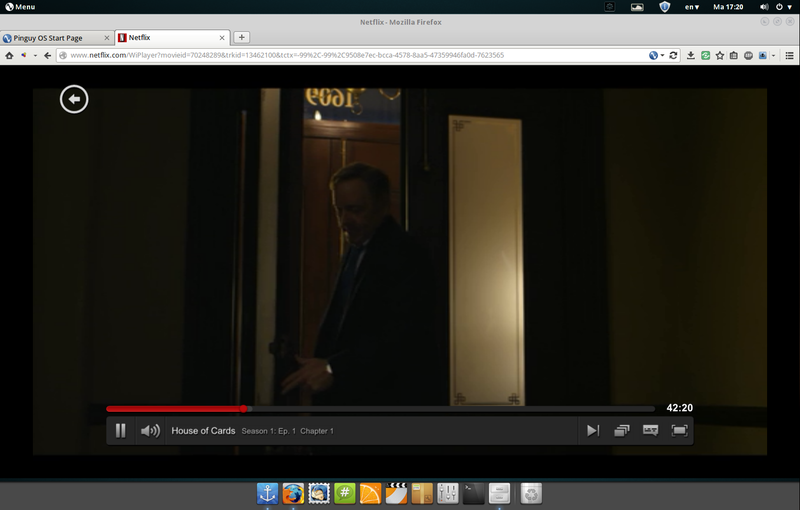 An extension that makes GNOME Shell ignore requests to hide the titlebar for maximized windows. 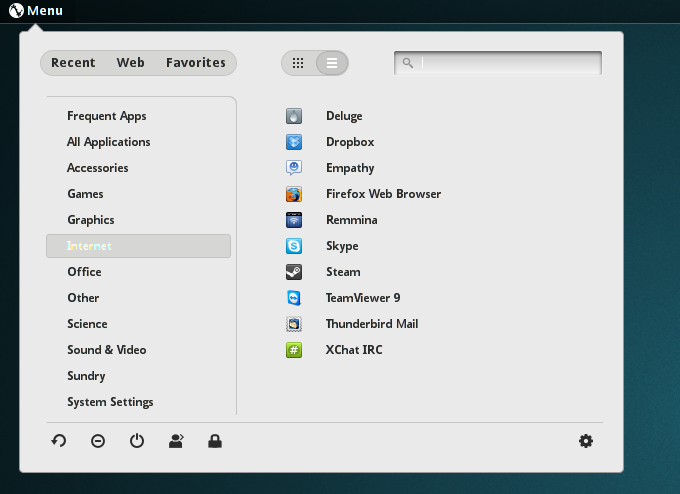 For the GTK theme, Pinguy OS 14.04 uses Zukitwo, with Faience window borders and Zukitwo-Light as the default GNOME Shell theme. The default icon theme is the beautiful Faience Azur, but more are available, like elementary, all the Faience and Faenza icon themes and more. Applications included by default with Pinguy OS 14.04: Nemo file manager (the patched version I maintain, without Cinnamon dependencies), Firefox 29, Thunderbird 24.5, LibreOffice 4.2.3, Clementine 1.2.3, Steam, Skype 4.2.0.11, VLC 2.1.5, Empathy 3.10.3, Deluge 1.3.6, Calibre 1.36.0, Plex Mediaserver 0.9.9.7.429 and Plex Home Theater 1.0.13.222, Spotify 0.9.4.183, GNOME Tweak Tool 3.10.1 and Ubuntu Software Center 13.10, among others, on top of GTK 3.10.8 and GNOME Shell 3.10.4. 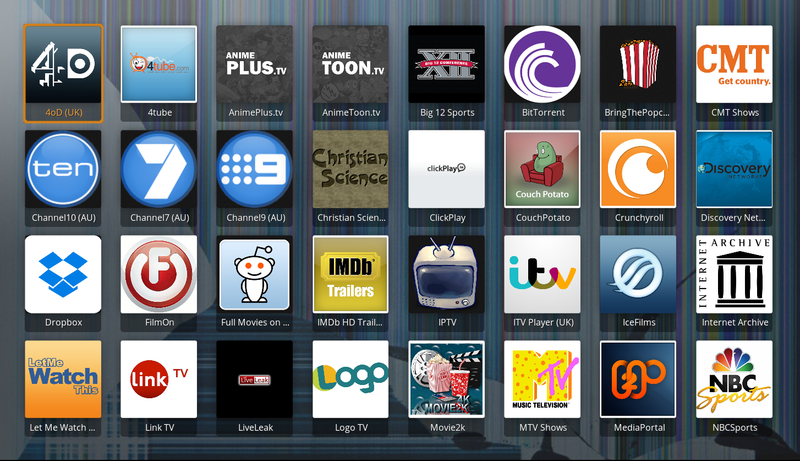 And of course, codecs, Java (icedtea and OpenJRE), G-talk plugin and so on are all installed by default. 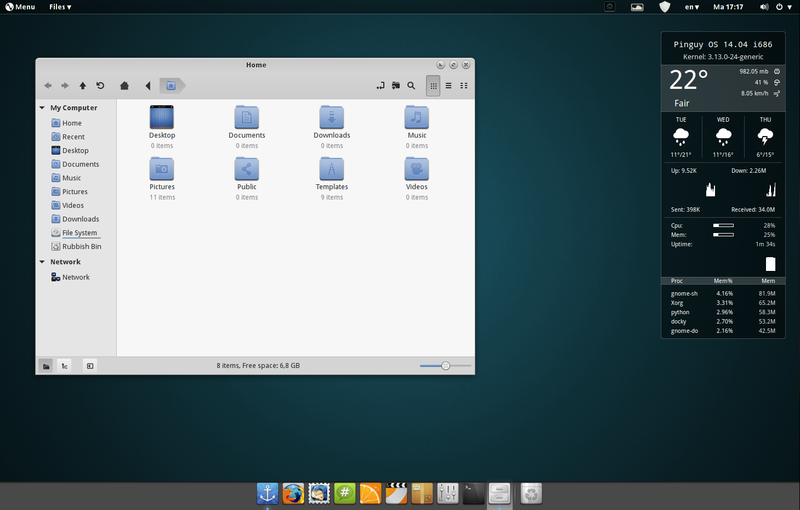 Like Ubuntu 14.04, the latest PinguyOS includes the 3.13 Ubuntu Linux Kernel, Xorg server 1.15.1 and Mesa 10.1.0. For support visit the Pinguy OS Forums.